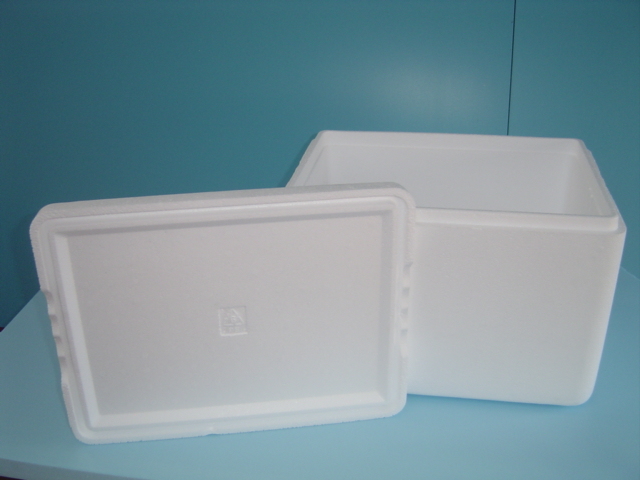 Expanded polystyrene has a very low thermal conductivity which makes it an excellent insulation material. 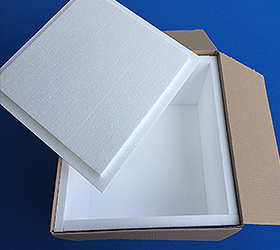 Styrotech supply made to order polystyrene boxes to line or insulate your existing cardboard boxes. 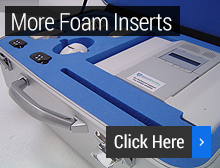 We supply moulded boxes produced to our existing tool range . 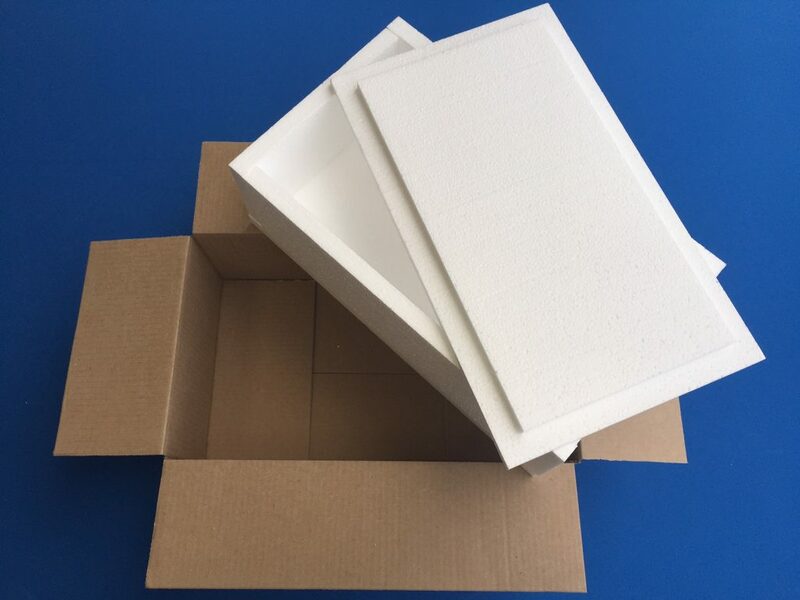 Our most popular range or low volume fabricated boxes are bespoke to fit your exact requirements, available either fabricated ready to drop straight into your cardboard box or supplied flat packed as plain straight cut parts to save space. 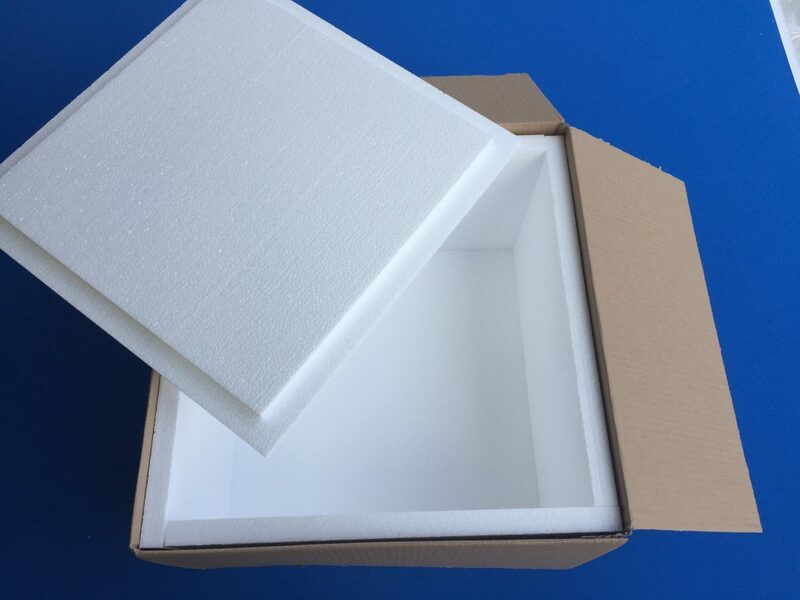 Polystyrene fabricated boxes are the most reliable form of temperature controlled packaging to suit all types of temperature sensitive produce. 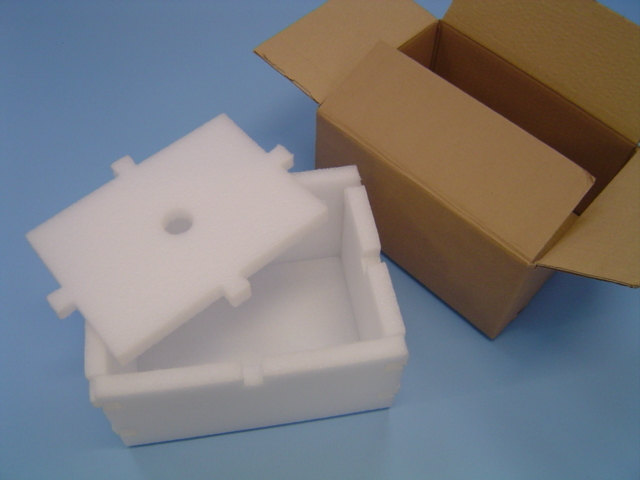 Box liners produced from clean white Polyethylene known as Stratocell is a very strong and durable material used for packing heavy irregular shaped items. Made to order this type of box liner is very popular due to its re usable versatility and water resistance. 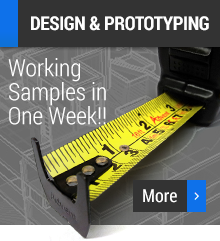 Just call with your requirement we will do the rest!